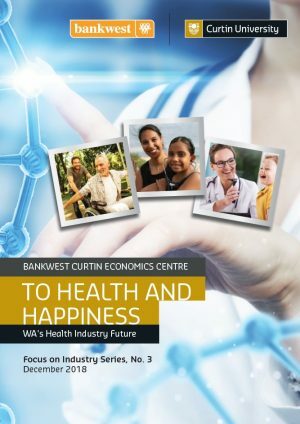 The Bankwest Curtin Economics Centre (BCEC) invites you to the launch of the third report in the BCEC’s Focus on Industry series which will examine the healthcare sector in Western Australia. 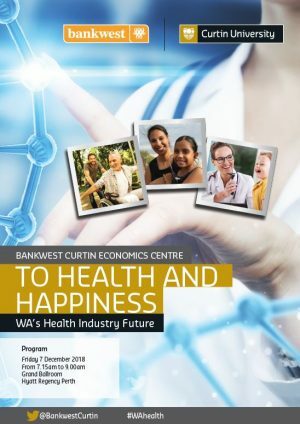 Research from this program will uncover the scope of the health sector in our State, including the contribution it makes to the WA economy, and the employment it provides to West Australians. It will also chart the sector’s evolution over time. The research program will examine the accessibility of WA’s health facilities, including mental health and Indigenous services. We will also compare public and private health services, private health insurance offerings, and the access afforded to metropolitan and regional/rural populations. 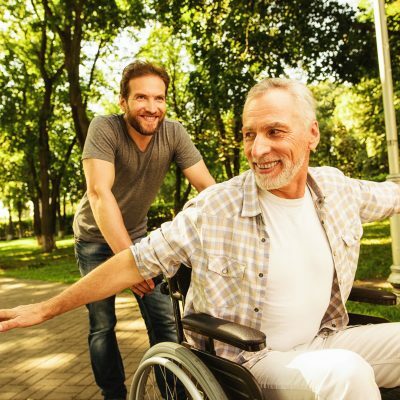 In the context of a growing ageing population, we will also determine whether the sector is prepared to meet increasing demand for aged care services, and the changing needs and skillsets that will be required from the health workforce. 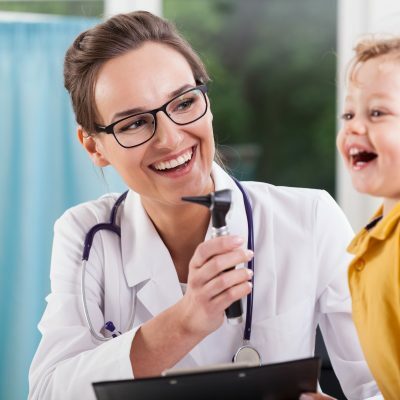 The future of health service delivery may very well be digital, so is the sector poised to benefit from new technological advances? 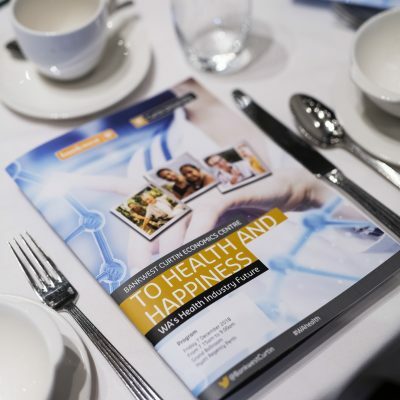 The research program will explore existing digital health service delivery and innovation in WA, highlight the changing ways we are consuming health services, and assess the role that regulatory and policy settings have to play in building a health care sector for the future. Tracy Vo, Journalist and Presenter for 9News Perth will facilitate the discussion with Dr Kim Isaacs, Deputy Medical Director, Kimberley Aboriginal Medical Services, Dr Marcus Tan, Founder, CEO & Medical Director, HealthEngine, Learne Durrington, Chief Executive Officer, WA Primary Health Alliance (WAPHA) and Stephanie Buckland, Chief Executive Officer, Amana Living.